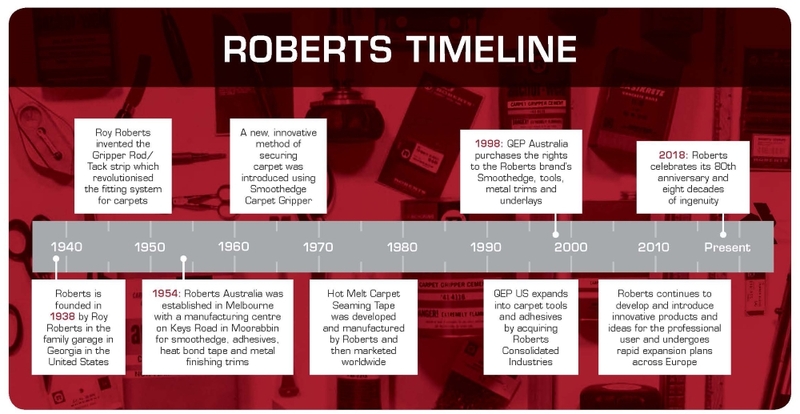 For 80 years, ROBERTS has been recognised as the premier brand of carpet installation tools, adhesives and accessories. 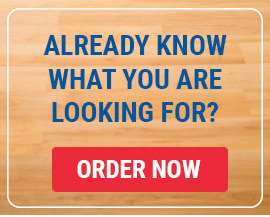 Having invented and improved many of the most common flooring installation tools that are in use today, ROBERTS has become synonymous with flooring solutions among profession installers. Generations of installers have grown up with ROBERTS. Find out more about ROBERTS trajectory in the timeline below.